Welcome and thank you for visiting. Enjoy exploring! The WAMMT is a science and technology museum with the objective to inform educate and inspire. We are dedicated to provide a safe and family affordable environment where the public can interact and become familiar with the diverse technology fielded by the armed forces of the world. 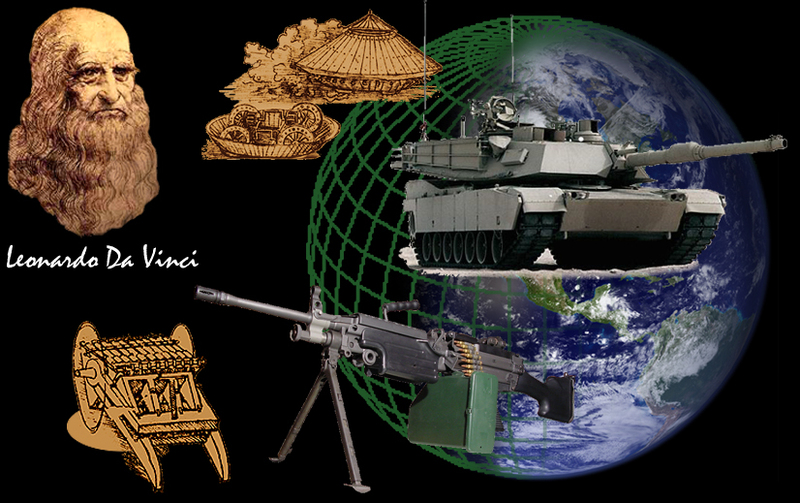 From the earliest tank to the modern machine gun, we look back to the "Renaissance Man" Leonardo Da Vinci and explore the evolution and application of modern military technology. Many of the every-day products we take for granted including those we use for recreation, were at one time developed out of military necessity. Inversely, many popular commercial products have found tactical applications. Highlighting the interplay between the military and commercial markets and its effect on a broad spectrum of technological advancements is a significant component of the museum’s mission. 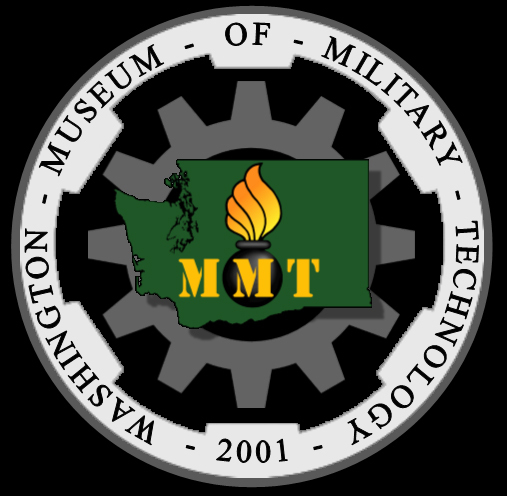 The WAMMT affords the general public a first hand opportunity to experience the evolution of military technology through living, interactive displays, featuring artifacts of great historic and technological relevance.